CARH presents three prestigious awards each year, to recognize those who have made outstanding contributions or excelled in the affordable rural housing industry. The awards are presented at the Midyear Meeting each January. The honorees are selected by a committee of CARH members, as well as staff members. To see past recipients of each award, please click here. Since 1983, CARH’s Harry L. Tomlinson award has been presented annually to honor meritorious achievements by a public servant working to provide or manage affordable housing. The award commemorates West Virginia’s rural rental housing chief, who received the award posthumously in 1983. Each year, CARH members nominate candidates for this award. CARH’s Awards Committee then selects a recipient from the nominations. CARH’s Member of the Year Award recognizes an outstanding CARH member who has demonstrated his or her commitment to CARH and to the affordable rural housing industry. This annual award was first presented in 1997. Each year, CARH members nominate candidates for this award, and CARH’s Awards Committee selects a recipient from the nominations. The award is presented each January at a special ceremony at CARH’s Mid-Year Meeting. A plaque recognizing the member of the year also hangs in the CARH national headquarters office. 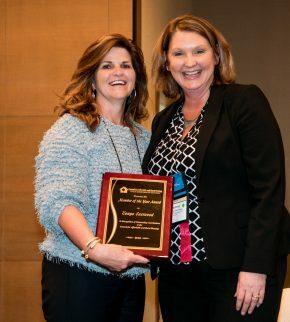 The State Affiliated Association of the Year Award recognizes and encourages excellence in the programs, services and management of CARH’s seventeen state affiliated associations. Each year, all state affiliated associations in good standing are eligible to apply for the award. CARH’s Awards Committee (with input from CARH national office staff) selects a recipient. 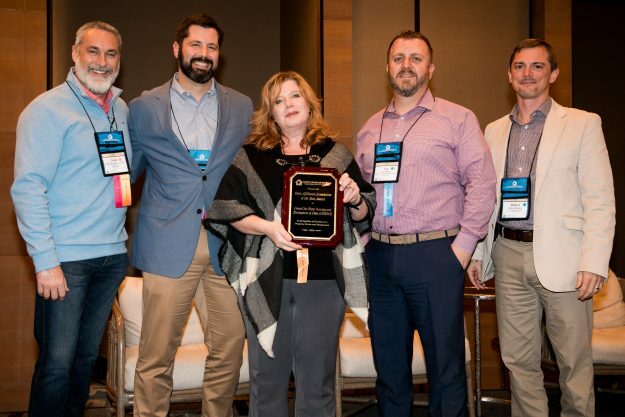 The State Affiliated Association of the Year Award is presented each January at a special ceremony at CARH’s Mid-Year Meeting. A plaque recognizing all recipients also hangs in the CARH national headquarters office. The CARH Awards Program supports and recognizes the high professional standards of members of the affordable rural housing industry. For more information about CARH Awards and how to make a nomination, please email carh@carh.org.